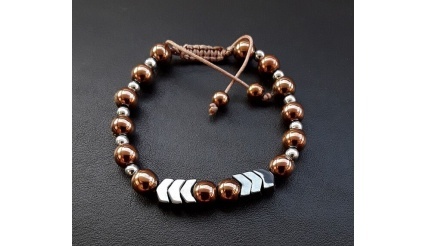 Collection of Jewelry that refers to meditation, yoga and Buddhism! 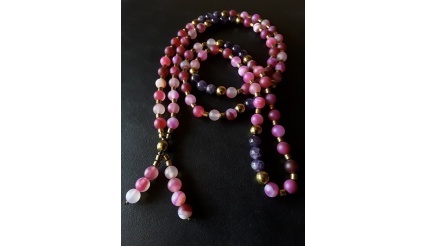 Buddha’s Gentle Touch has been created by combining the vast colour-spectrum of high quality and pure 108 Agate and Jasper gemstone beads. 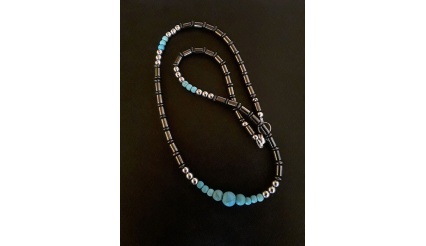 The length of the entire Necklace (which can also be used as a triple wrist bracelet or as a Yoga Wrap Bracelet) spans ca 70 cm long while the (adjustable) bracelet has a minimum length of 18 cm. 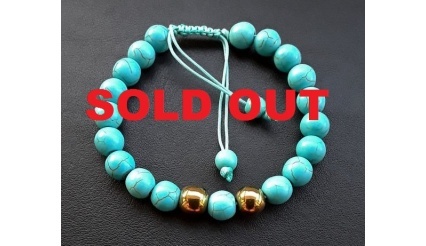 Moreover, the beads’ placing order that has been used, on both the Necklace and the bracelet, has been done in such a way so as to increase the focus of meditation; in both the mind and on the energy-vibrational level. 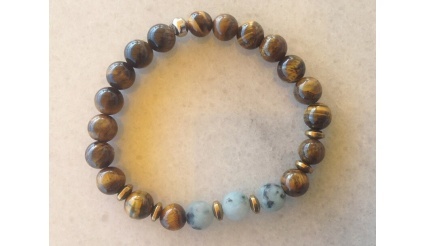 Jasper for Luck and Wealth: The Jasper Stone carries energies of motivation and determination. No matter what it is you’re working on, you will always have that extra boost of energy, especially when you’re starting to feel the tiredness creeping in. 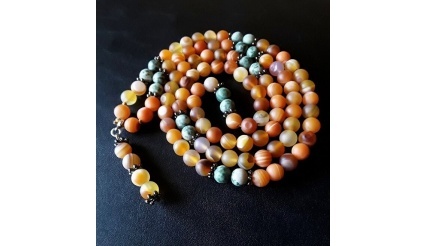 Jasper balances the meridians within the whole body, as it is great for physical healing, along with providing one with a mental and spiritual well-being. It stimulates the mind while protecting, grounding and balancing. 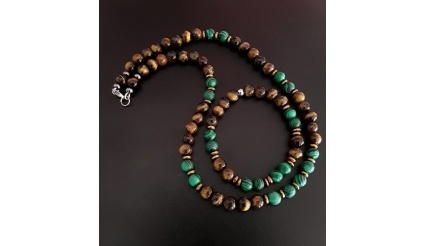 Wearing a Jasper bracelet or Jasper anklet helps you to remain balanced, calm and centered. Although not typically known for this healing property, Jasper stone jewelry can also be a great tool for manifestation. On an everyday level, carrying Jasper stones or wearing a piece of jewelry helps to bring your dreams and aspirations into reality. By grounding you, and thus transforming your mindset into a more balanced and clear one, you are able to see what steps you need to take to make your dreams a reality. 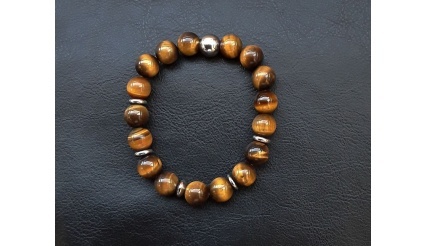 A Jasper bracelet can also help you see the silver lining in any situation, making you see things in a more positive light. 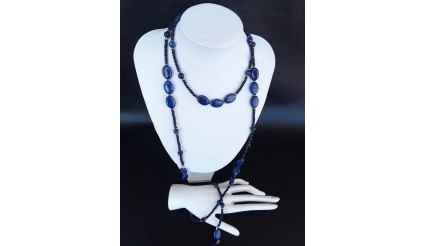 "Buddha’s Divination" has been created by combining high quality and pure 108 Agate gemstone beads. 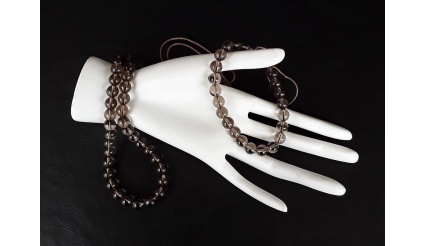 The length of the entire Necklace (which can also be used as a triple wrist bracelet or as a Yoga Wrap Bracelet) spans ca 90 cm long!!! Moreover, "Buddha’s Divination" has been enhanced with sterling silver and steel. "Buddha’s Divination" focuses on Agate which is a very protective stone that can ward off any kind of harm or negative energy. 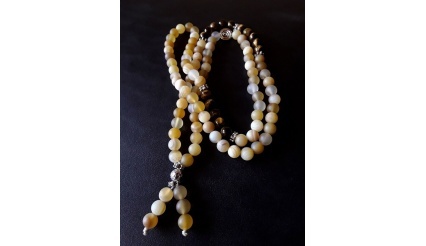 Furthermore, Mala prayer beads help us to count and focus during mantra meditations. 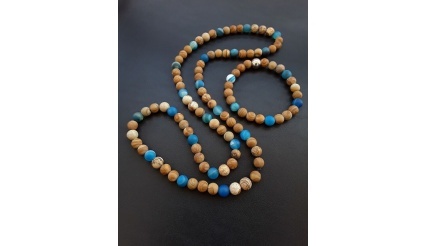 If you practice meditation and yoga, a mala can be a very powerful tool in your quest for wellness and clearer understanding. Add to it the pure, high-quality gemstones and you realize the power that you will hold in your hands. 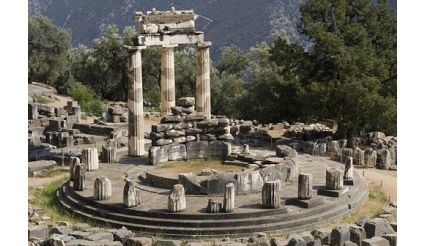 Finally, "Buddha’s Divination" has been designed to focus, and to create a direct connection line, of the 4th and and 7th Chakra (in the 12 chakra system it also focuses on the 9th and 11th chakra). 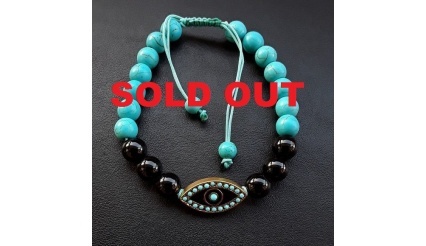 A bracelet specifically designed for the ones that do not want to wear a tassel necklace. 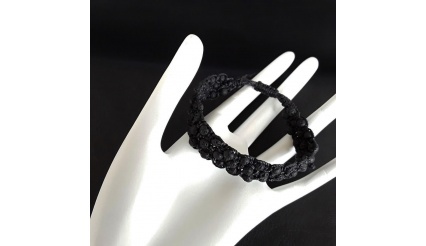 For the ones that prefer to wear a high quality bracelet or for the ones that prefer to carry it around and went need arises, to take it out and to perform their prayers, their yoga or meditation sessions. 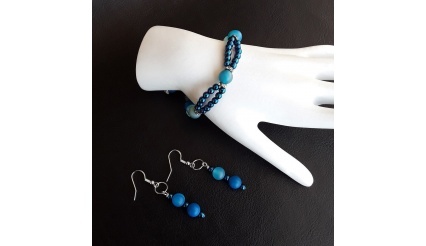 Crafted around the concept of the 27 prayer beaded tassel bracelet and infused with high vibrational Reiki energies it can be used by anyone. Moreover, every bead is followed by a knot, then a bead and then a knot again and so forth. 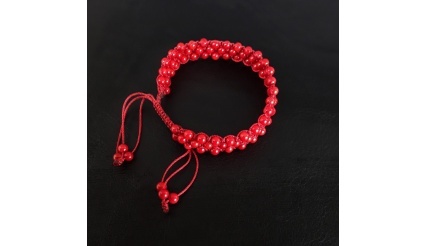 In other words, the bracelet combines the knotted prayer concept of the prayer bracelets that are used by monks all around the world! 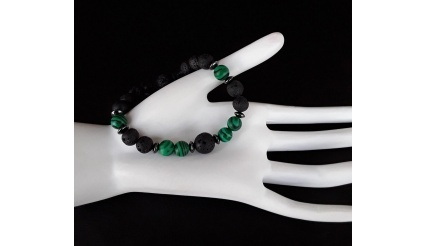 High quality, elegant, strong and infused with Reiki energies this bracelet is designed for the ones that do not settle with the ordinary but want to have in their possession something special!